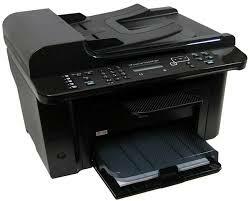 This software tool will help you update your printer to the latest firmware. Please refer to Fixes and enhancementts for more detail about the firmware update. The utility can be used with a USB connection or network connection. 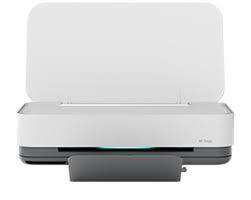 Be sure to use the firmware update utility that is specific to your printer model. 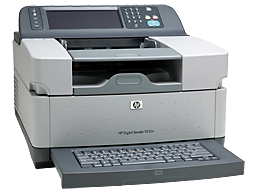 This update is recommended for HP LaserJet Professional M1530 Series printers that have a firmware version older than the one posted.